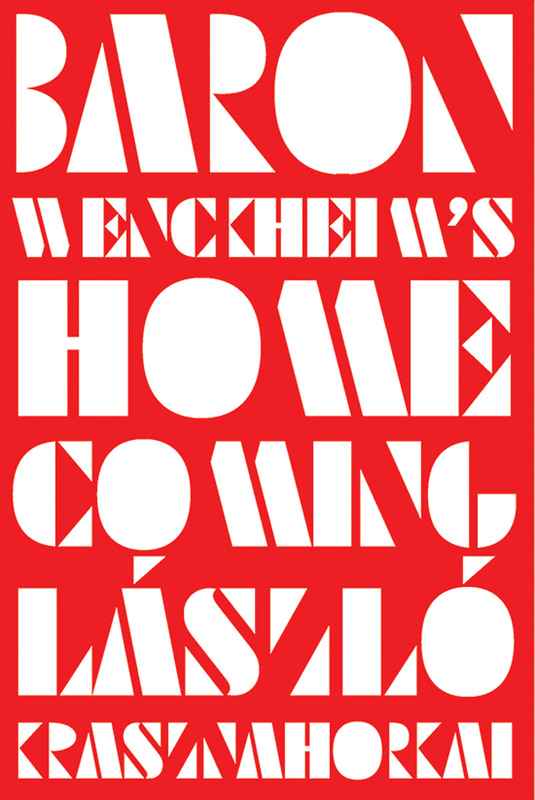 Set in contemporary times, Baron Wenckheim’s Homecoming tells the story of a Prince Myshkin–like figure, Baron Béla Wenckheim, who returns at the end of his life to his provincial Hungarian hometown. Having escaped from his many casino debts in Buenos Aires, where he was living in exile, he longs to be reunited with his high-school sweetheart Marika. Confusions abound, and what follows is an endless storm of gossip, con men, and local politicians, vividly evoking the small town’s alternately drab and absurd existence. All along, the Professor—a world-famous natural scientist who studies mosses and inhabits a bizarre Zen-like shack in a desolate area outside of town—offers long rants and disquisitions on his attempts to immunize himself from thought. Spectacular actions are staged as death and the abyss loom over the unsuspecting residents of the town.